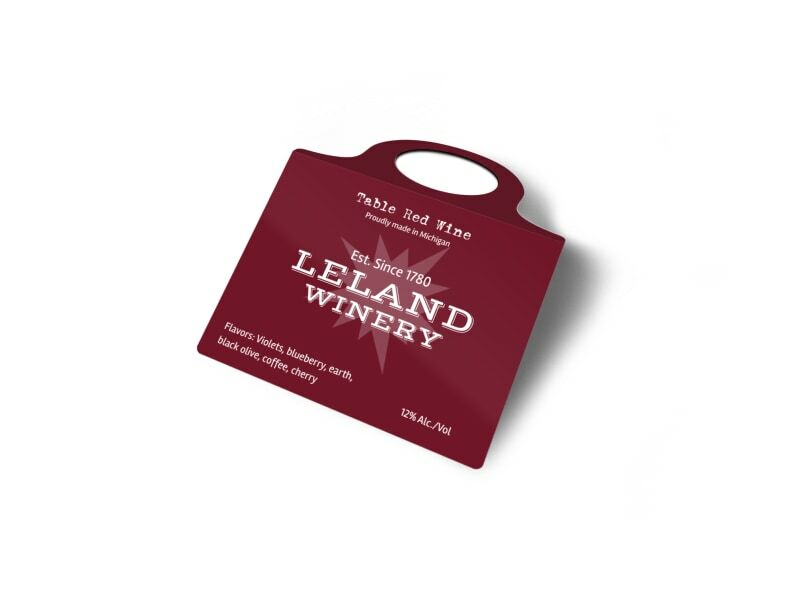 Customize our Winery Bottle Tag Template and more! 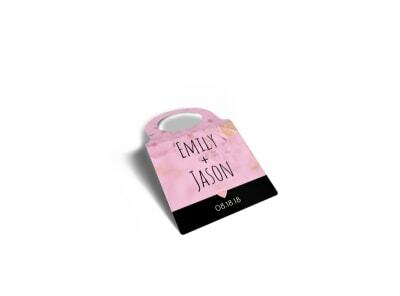 Make your own custom tags for bottles in your inventory to call out a special or promotion using this bottle tag template. 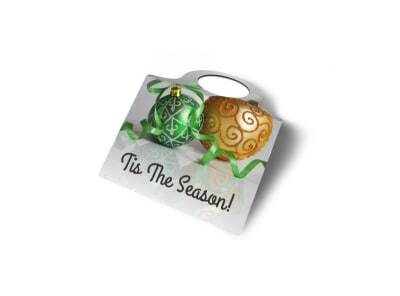 With many different ways to customize your bottle tag the limits are at your fingertips. 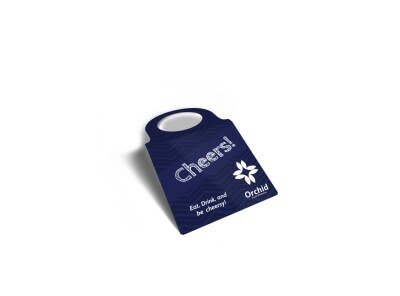 Print from where you are or let us print for you!